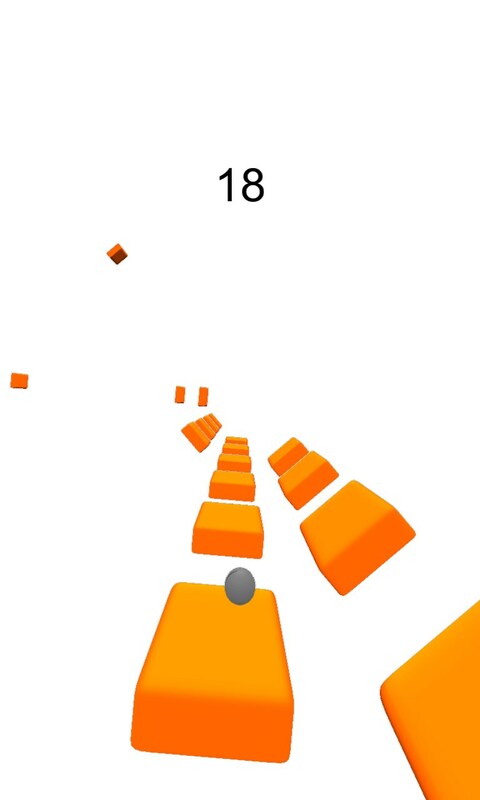 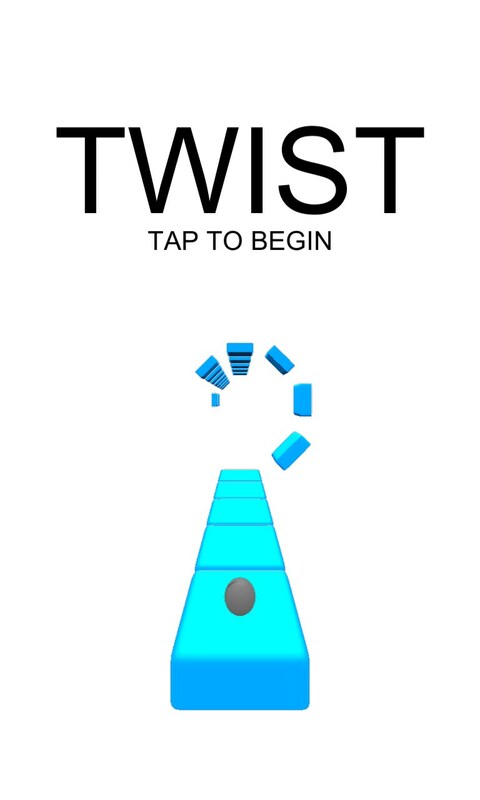 Twist™ – Games for Windows Phone 2018 – Free download. 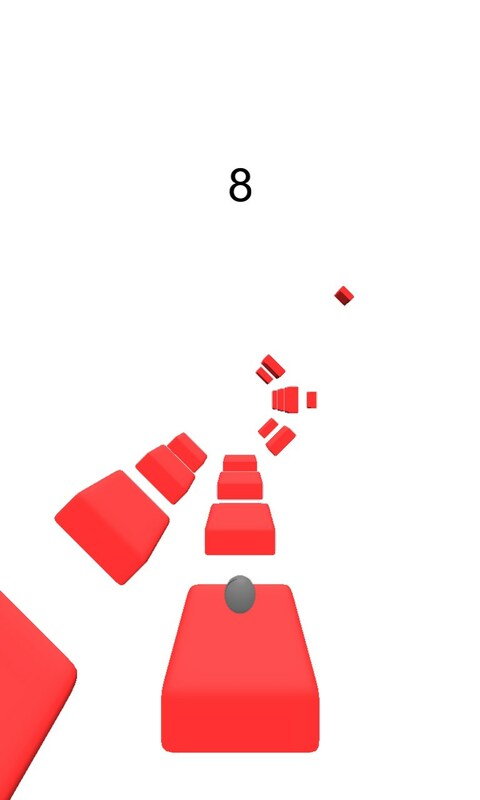 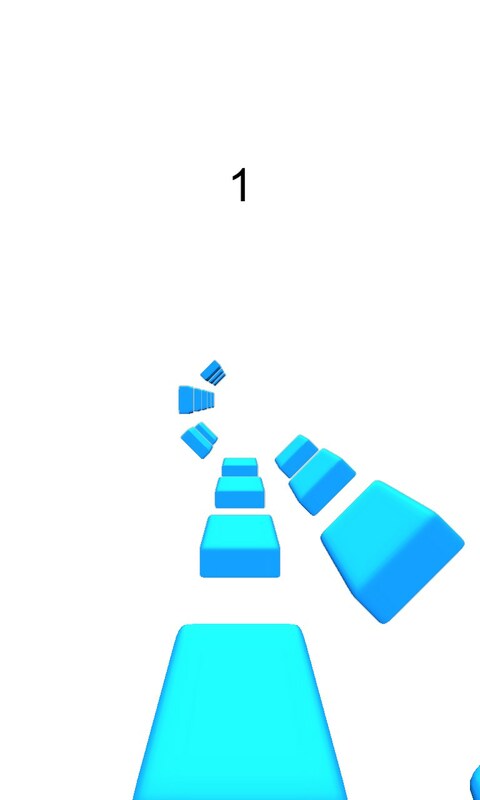 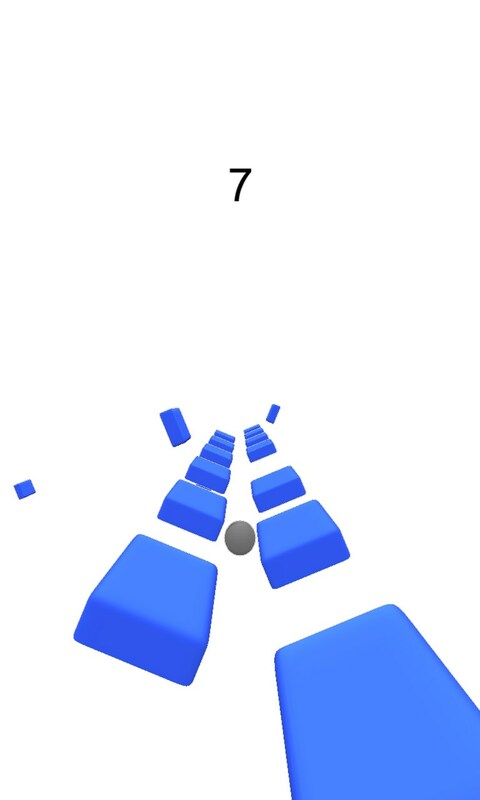 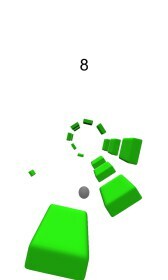 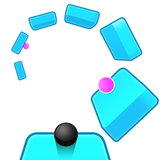 Twist™ – Very dynamic casual game for response. 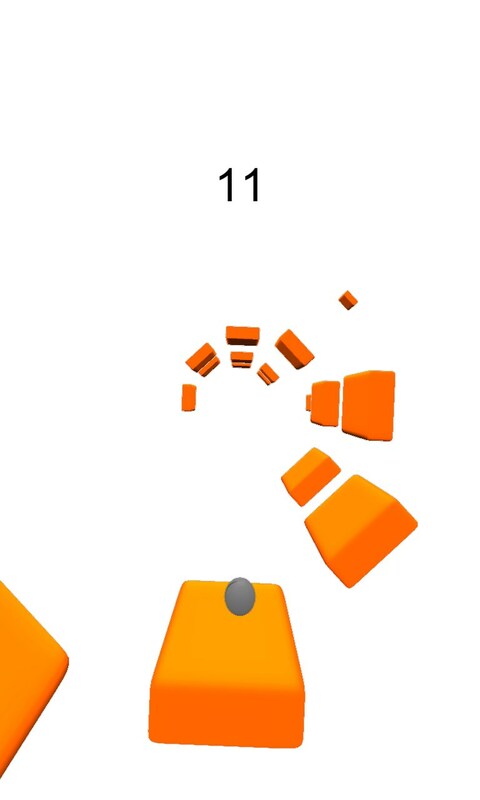 Twist™ is an extremely dynamic time killer developed for Windows Phone by ketchappstudio, which can be a tough test for your nerves. It has ascetically designed locations, nice graphics of key items, and fine animation. 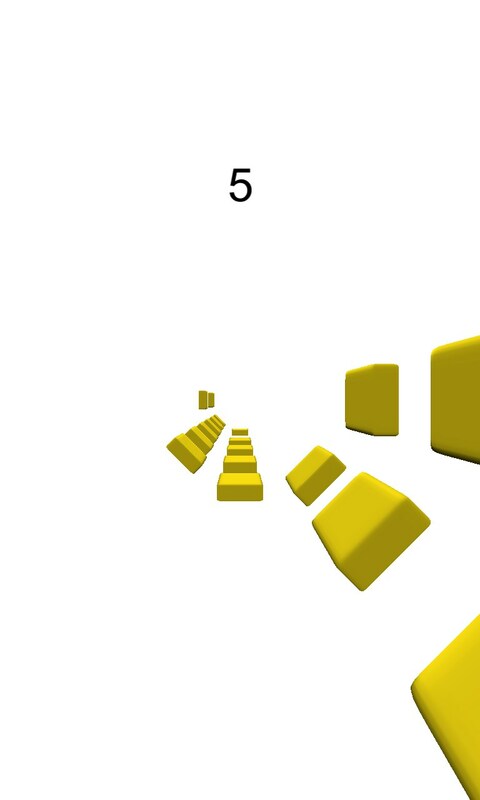 The controllers here are multiple taps on the right and left sides of the screen. 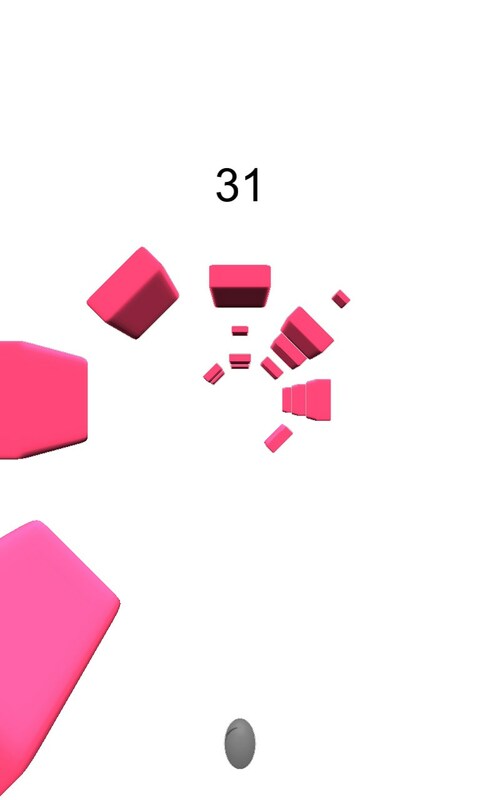 To be honest, we can't give you any advice on using either one or two fingers.